While I was clearing out my room, I came across my little stash of Kose Softymo cleansing oils. I remembered I’d never told you about my inexpensive must-buy item whenever I go to Hong Kong! 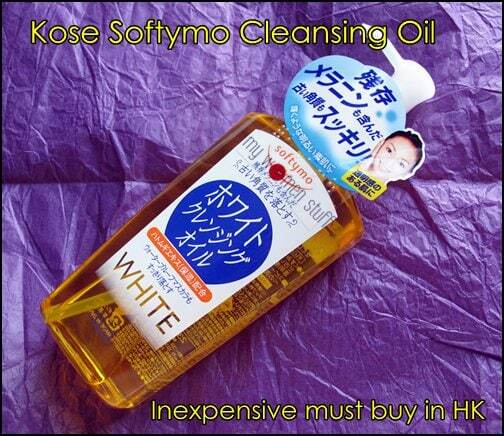 Softymo is an inexpensive drugstore brand under the mother brand of Kose. These used to used be available in Watson’s and Sasa here in Malaysia. However, I have not seen them around for years now. I believe they are no longer brought in. Why I say they are a must buy is because this is a great little bottle of cleansing oil. I always buy it for something like HKD35/45 a bottle which is just about RM20 here and it works so well. 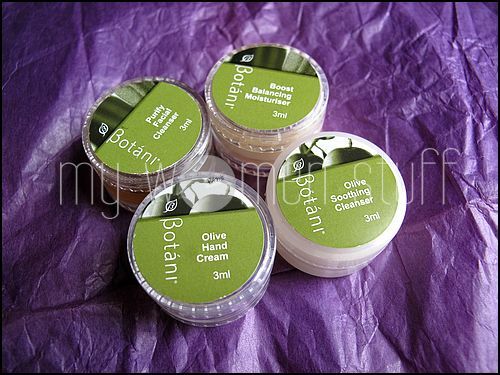 Skincare is always a tricky thing to get as gifts. Well, unless you already know what your friends are using and what their concerns are and what they are allergic to! 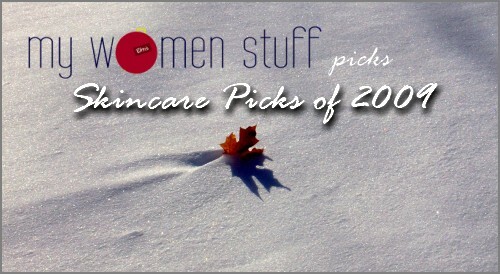 Here are my picks for the best of skincare in 2009 – available in department stores and pharmacies. I like the Vichy Pore Refining Essence from Vichy Laboratoires – it works so well for me to reduce pores. Cellnique Skin Action Serum gel is great for melting black and whiteheads and reducing spots. Kiehl’s Rare Earth pore refining masque helps get rid of oil, and leaves skin feeling smooth. For a touch of luxury, I’d get Elemis – the Marine Recovery cream which is crazy awesome but it is only found at selected spas for now – notably at Mandara Spas in and around Kuala Lumpur (I know of Renaissance Hotel and Sheraton Imperial Hotel). Not quite luxury but still in the expensive range of skincare is Lancome Primordiale Nuit which is an amazing night cream I like too and have for years. Dior Capture XP Nuit overnight recovery serum seems to be working well for me now that I’m nearly done with the bottle! * I have a very bad dark circles (and there’s puffiness) can you recommend any products that is good for it? Any eye cream and/or mask? * Can you recommend to me which brand gives the best face and eye make up remover (not in oil type as I was told not to use the oil type) as I’m looking for these products. To answer Shyra I split the questions into 2 – eye cream and eye makeup remover. Garnier Roll On eye treatment – fun but no discernible results for me other than a cooling sensation on the skin.